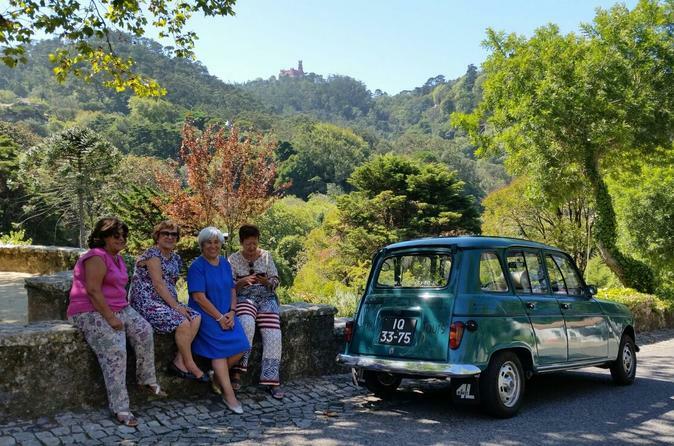 There's no better way to discover this unique fairy-tale villa of Sintra than to wander through it with the help of our friendly local tour guide. 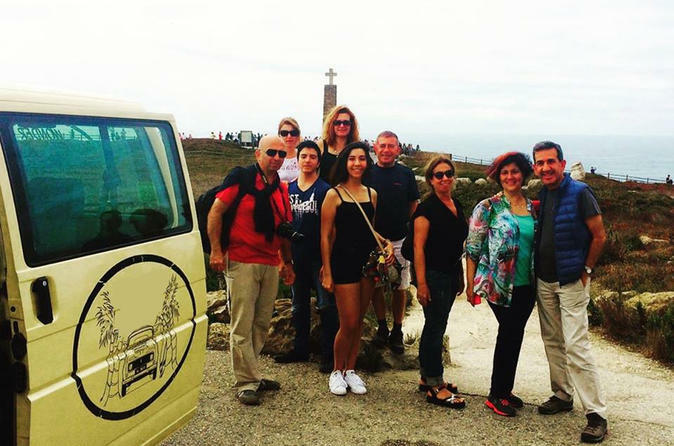 Get ready to be amazed by epic history, and beautiful nature during this full-day private tour of Sintra, and Cascais where we will share with you the top attractions and hidden secrets in these two must-see towns near Lisbon. Perfect for couples, families or a group of friends. 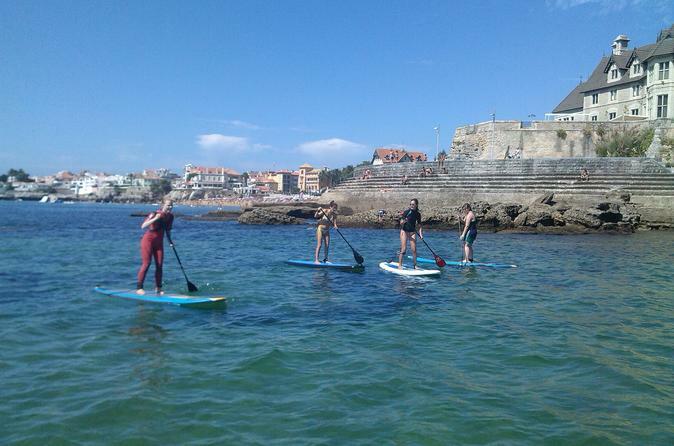 Explore the beautiful coastline of Cascais with a 1-hour, stand-up paddleboard lesson and cruise from Lisbon, Portugal. Take a regular class and learn the best techniques of rowing, or try long-distance paddling to Boca do Inferno from Cascais Duquesa Beach (or to other beautiful spots from Sao Pedro Beach). 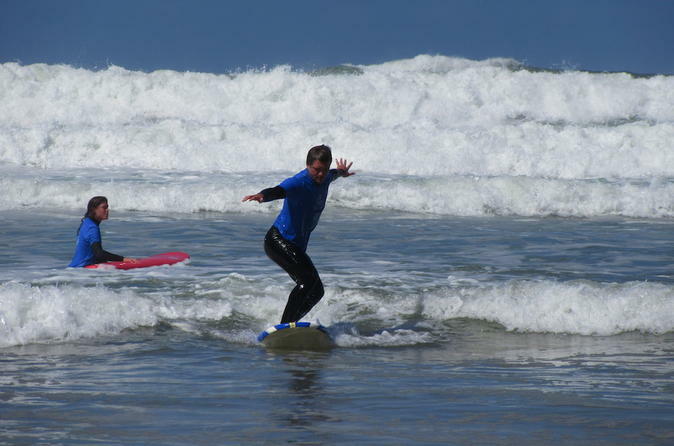 Everyone is welcome, from beginners to advanced paddleboarders. Enjoy the beautiful landscapes and see the caverns and caves that hide in the huge cliffs. Learn how to ride the waves — and maybe even hang 10 — during this fun half-day out along the Atlantic coast of Portugal. Over the course of two hours, you’ll receive one-on-one instruction, will be transported to a surf location in either Cascais, Guincho, Carcavelos or Praia Grande, and will have ample opportunity to soak up some rays, too. Children of 12 years of age and older are welcome to participate, and beginners are well catered to. Sintra, the capital of romanticism, is one of the most charming and unique villages of Portugal. There's no better way to discover this fairy-tale villa than to wander through it with the help of our friendly local tour guide on board of a classic 4L car. 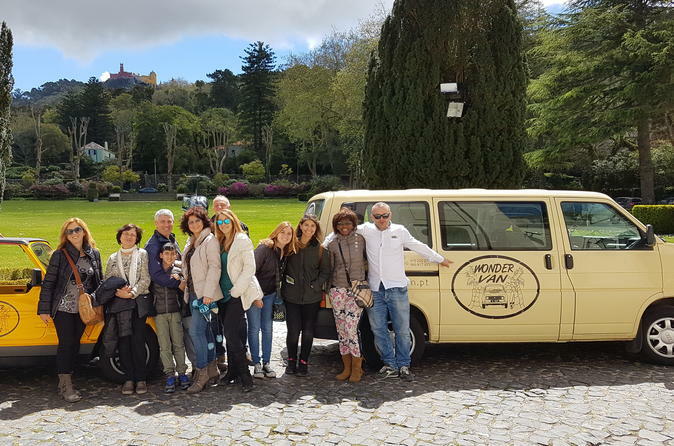 Get ready to be amazed by epic history, and beautiful nature during this full-day private tour of Sintra, and Cascais where we will share with you the top attractions and hidden secrets in these two must-see towns near Lisbon. Perfect four couples, families or a group of friends.